I have reached another destination on my Virtual Hike. 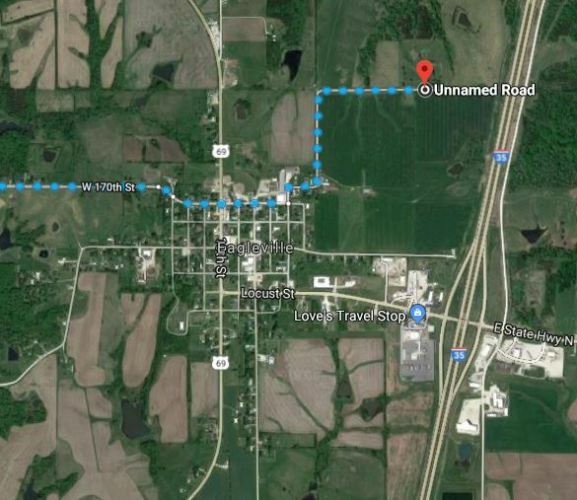 This segment of the virtual hike has been from Hamburg, Iowa to Eagleville, Missouri. Each of these towns have a family connection for me, as will many of my destinations now that I have made it to the Midwest. 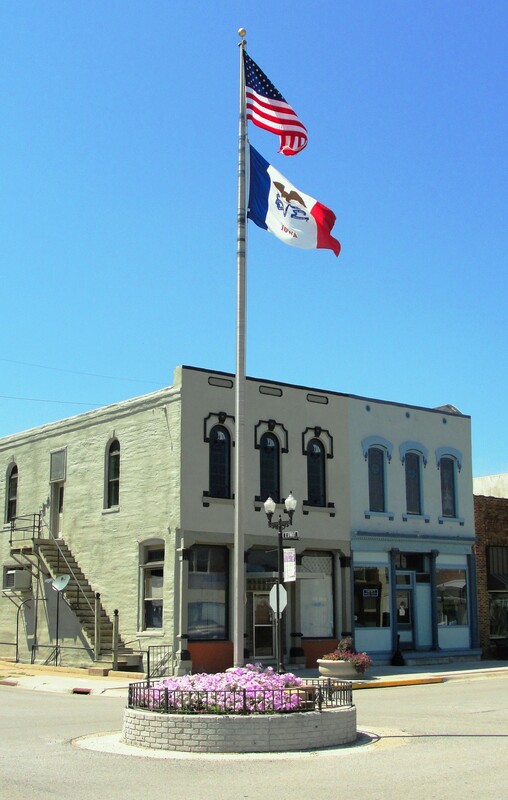 Here is where the segment of the Virtual Hike started in Hamburg, Iowa. Here is the route of the Virtual Hike. You can see that the destination is Unnamed Road and that there is a little detour in the direct route not long after the start of the hike from Hamburg. I will explain both of these as we go along. Here is the detour. You can see that it passes through Northboro, Iowa. 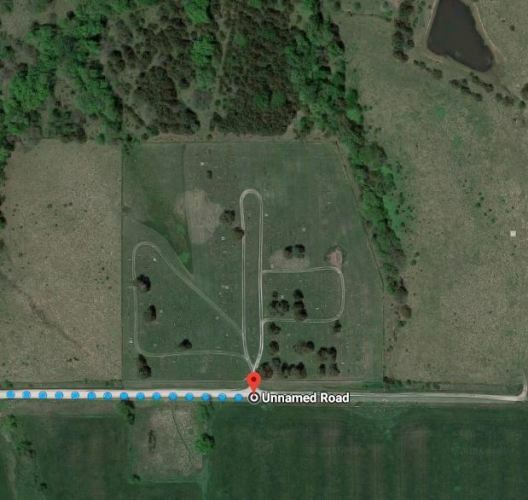 This is where some of my family lived, but the area circled is what I am detouring for. Here we see the destination area of the map. You can see the town of Eagleville and also the Unnamed Road marker. Have you figured out what is at this location? This is the Eagleville Masonic Union Cemetery. This is where my 4th Great Grandparents William and Eliza Bunt are buried. You can read more about them by clicking on the link in the previous sentence. 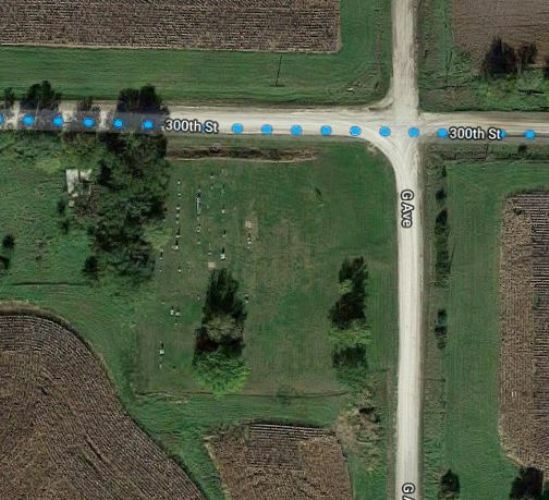 The next destination of my Virtual Hike is in Iowa, so I am turning north. I am still working on the exact route as there are some places along the way with family significance and I have to decide which ones to pass through. 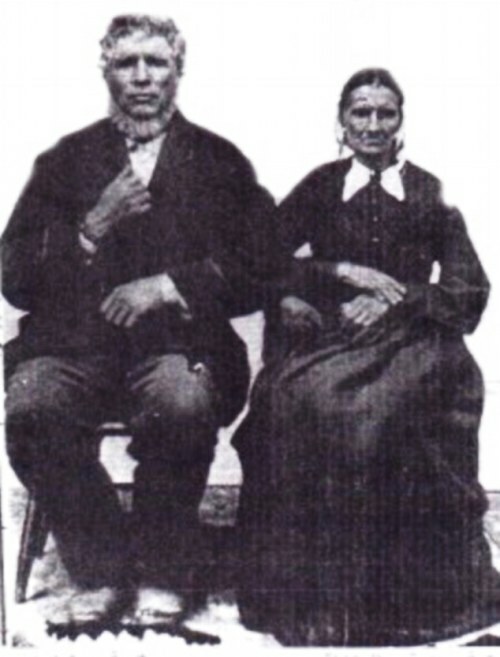 This entry was posted in Family History, Genealogy, Travel, Virtual Hike and tagged Cemeteries, Eagleville Missouri, Eliza Bunt, Hamburg, Iowa, Van Duzor, William Bunt. Bookmark the permalink.